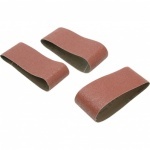 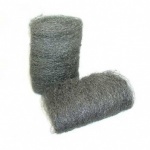 Steel Wool 20g x 8 Pads (160g.) 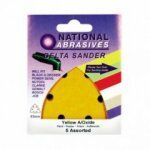 Asstd. 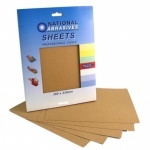 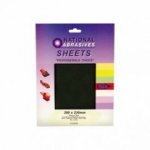 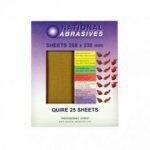 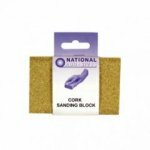 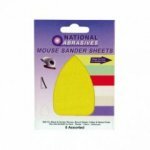 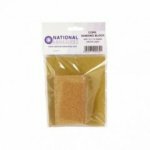 1/3 Sheet Yellow A/Ox B & D Punched 5 Asst. 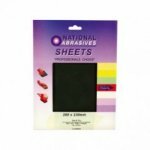 1/3 Sheet Yellow A/Ox Bosch Punched 5 Asst.